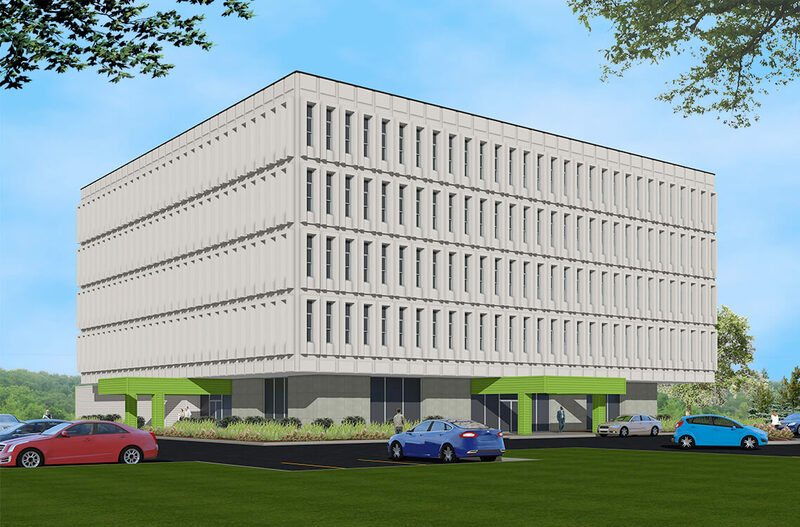 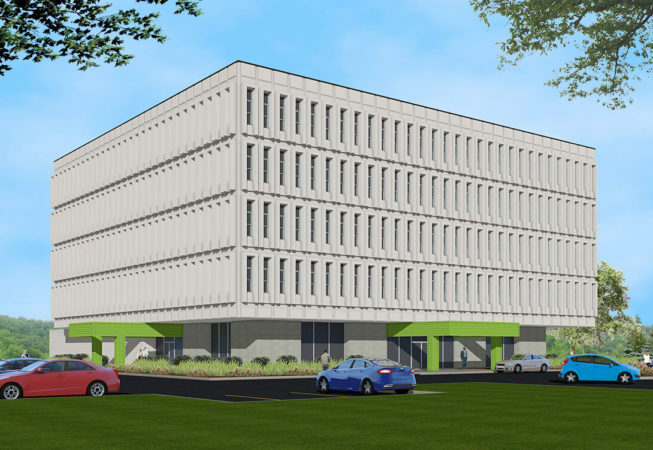 Grinsfelder Associates is pleased to be part of the redevelopment of this 49-year-old building on Fort Wayne’s north side that previously housed Verizon, Tokheim, and IBM. The 68-unit apartment complex is intended to target residents 55 years and older. 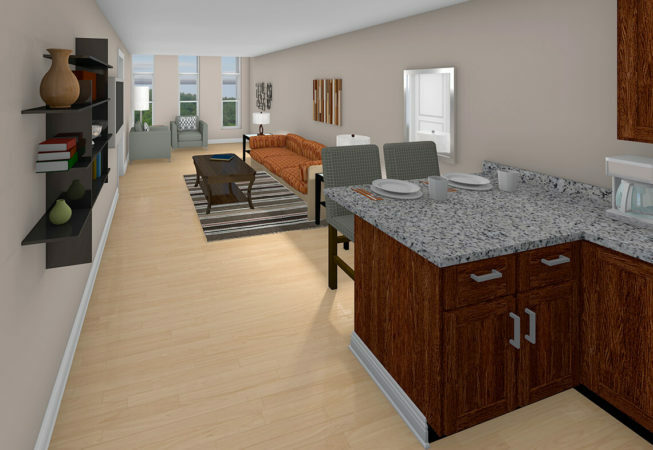 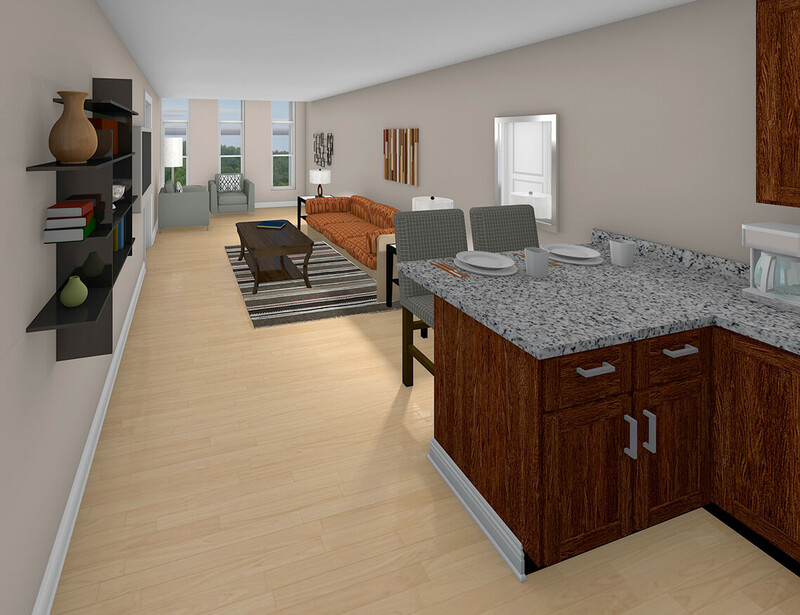 Units will be available in studio, one-, and two-bedroom options, which will be named for historic Fort Wayne theaters. 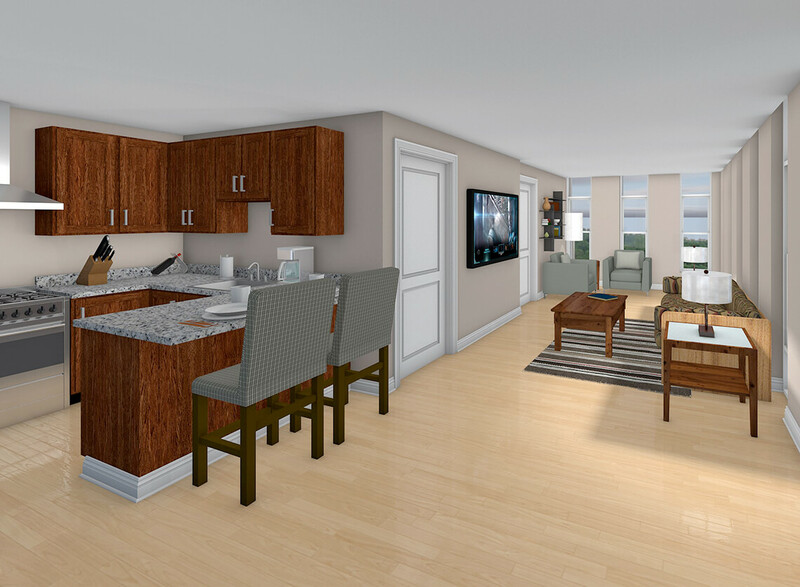 In addition to the apartment units, the building will also house an indoor pickleball court, activity and meeting spaces, a theater room, a coffee shop, and a hair and nail salon.